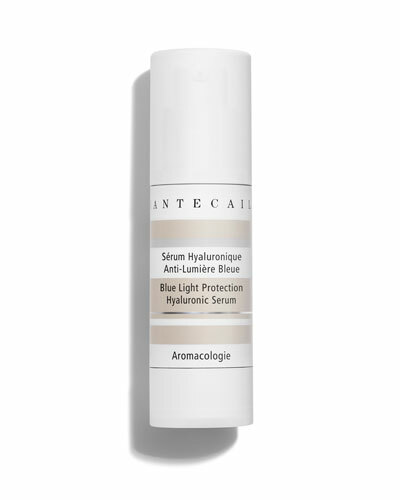 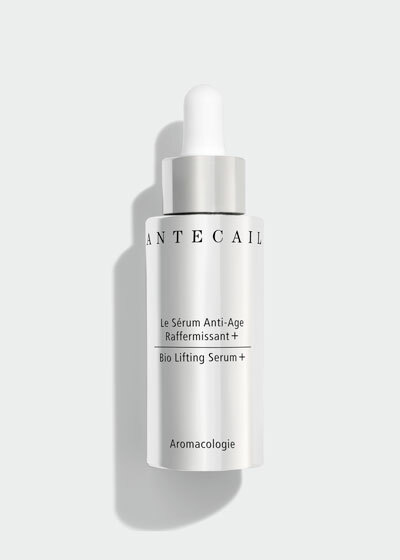 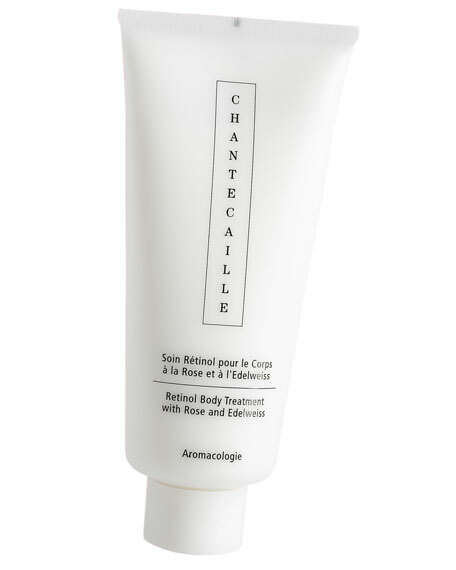 Luxury skincare and cosmetics brand Chantecaille seeks to set high standards in all it does, from the innovative formulation of its beauty products, to its philanthropic business model that benefits a new cause each season. 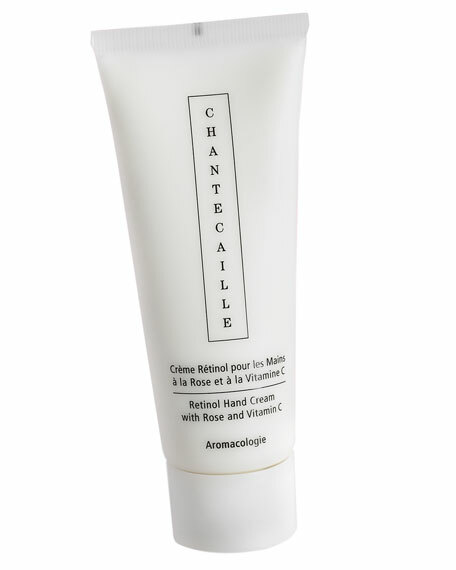 Chantecaille makeup, skincare, bath and body line, and fragrances are all made without phthalates, sulphates, detergents, mineral oil, petrolatum, palm oil, synthetic ingredients, and GMOs. 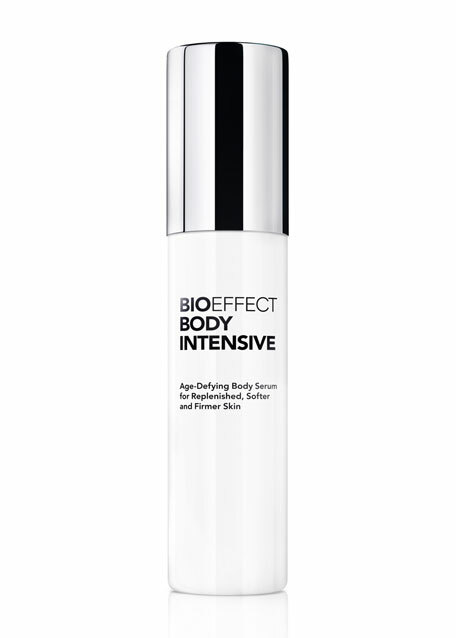 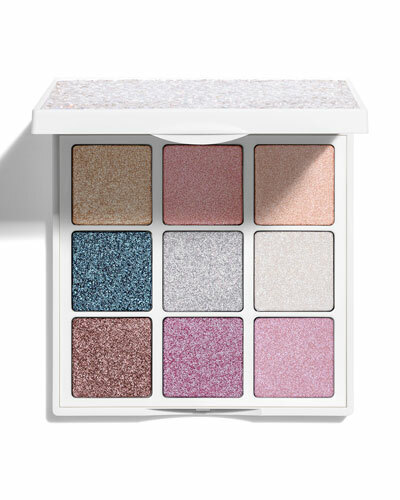 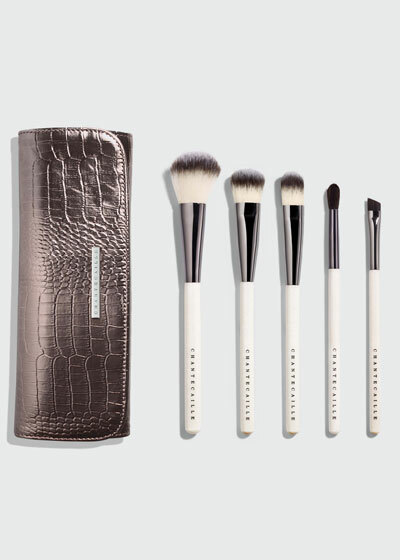 Additionally, the line is cruelty free and a part of proceeds benefit the environment or animal welfare groups. 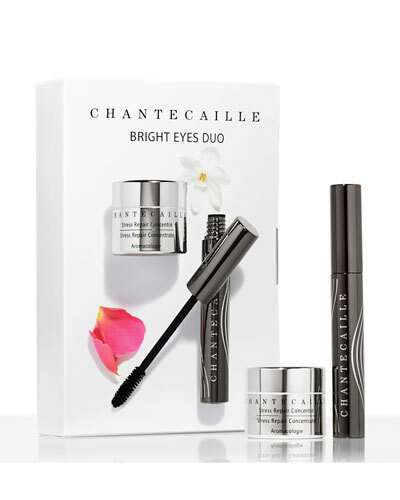 Chantecaille products are developed with uncompromising quality for the most luxurious textures, rich colors, and revolutionary formulas that have helped the brand gain a loyal following. 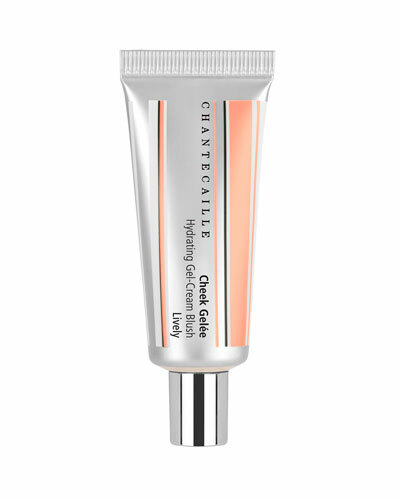 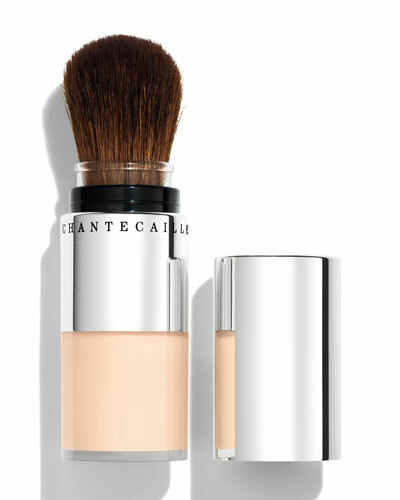 Shop a selection of Chantecaille beauty and skincare line at Bergdorf Goodman.